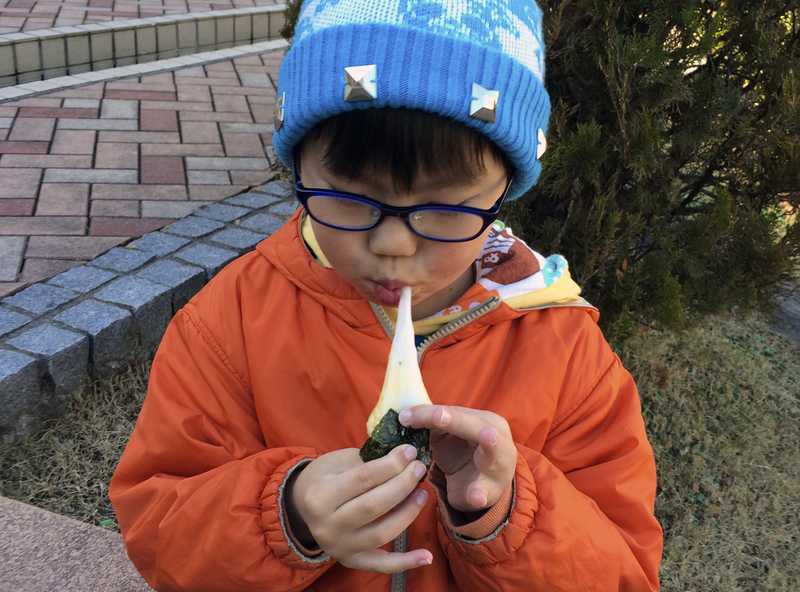 TOKYO -- At least nine people have reportedly choked to death on New Year's rice cakes in Japan, and officials are urging people to chew slowly on the treats. Sticky rice cakes, or mochi, are an essential part of the Japanese New Year's holiday menu. But the glutinous mochi, grilled or cooked in broth or with sweet beans, can get stuck in people's throats, blocking breathing. Suffocation deaths are caused by mochi every year, especially among elderly people. The department advised people to cut mochi in small pieces, chew slowly and learn first aid. The department even has a website offering tips on how to help someone choking on the rice cakes. The Guardian reported that one company, in a bid to reduce mochi-related casualties, developed a "safer" version of the cakes, which includes an enzyme that makes them less sticky.